Tobe has spent 33 years helping people get free of pain and improve their quality of life. 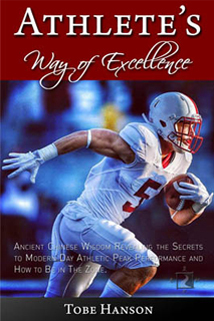 He has worked with thousands of athletes helping them recover from injuries but also perform on a higher level. He has a burning desire to improve human peace – being, and performance – doing. Seeing one person at a time in his practice will limit the number of people he can reach. Tobe is available for speaking presentations for corporations as well as professional and amateur athletic organizations. 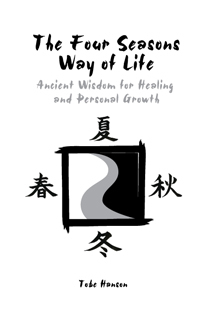 Lectures & Workshops on How to Be in Excellence for Mastery of a Skill, Profession or Life. Feeling stressed, lost, disappointed or burnt out? 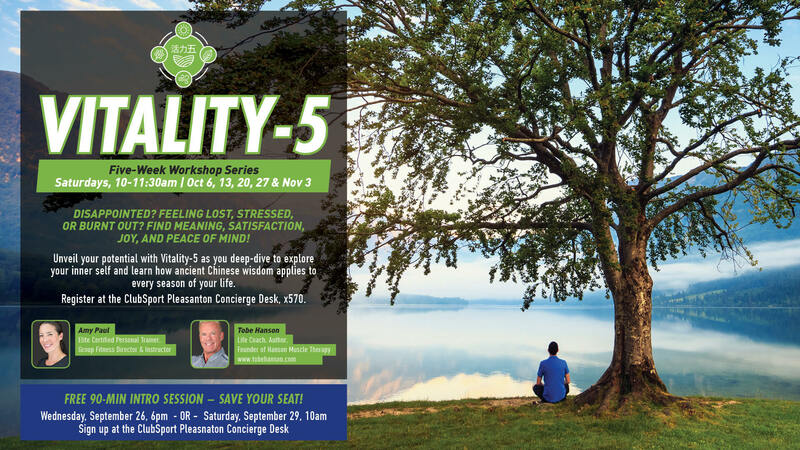 Find meaning, satisfaction, joy and peace of mind in the new five week workshop series hosted by Tobe Hanson and Amy Paul. Don’t put your well being on hold any longer! This series will change your life! This workshop is based on Tobe’s books. Please pass along to anyone that could benefit. Members and non-members welcome. Free introduction class 9/26 6-7:30pm and 9/29 10-11:30am. 8:30 am-12:00 pm + 2:00 pm-7:00 pm.